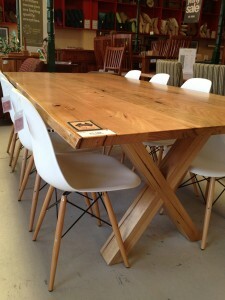 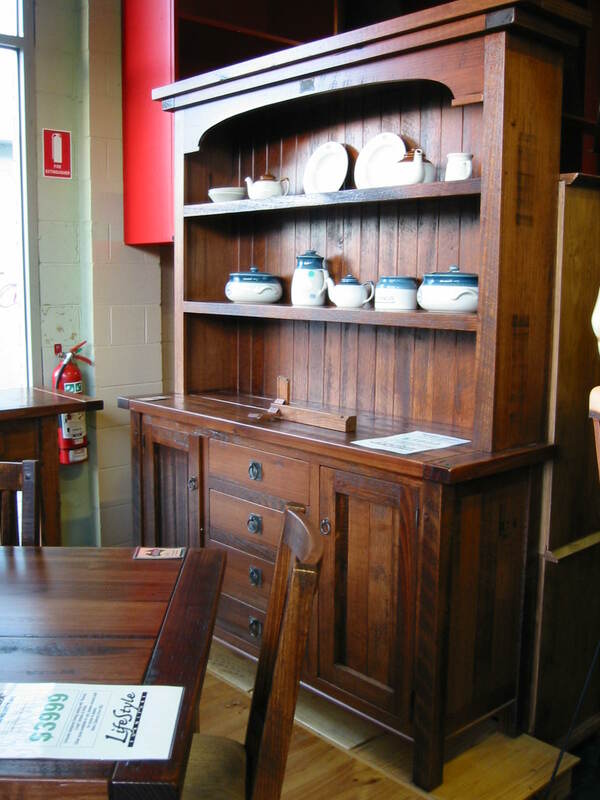 The Brandy Creek furniture range was a stunning range hand made here in Melbourne. 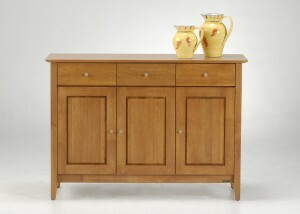 In 25 years of selling furniture its still one of my personal favourites. 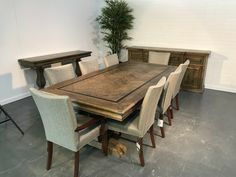 It featured high quality construction, beautiful textured rustic timbers, thick 40mm timber bench-tops and table tops and of course the Brandy Creek badge. 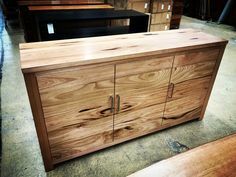 Unfortunately its no longer available however we have furniture makers who can bring together recycled timbers, textures and make furniture for us to link in perfectly with your existing Brandy Creek furniture at home. 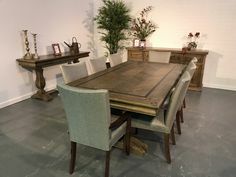 We have completed furniture for our clients by matching the designs, stain colours and textures and created new items of furniture for them to compliment their Brandy Creek Range which they already own and love. 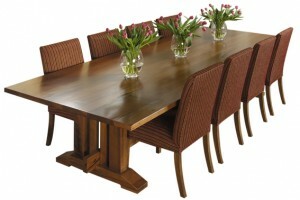 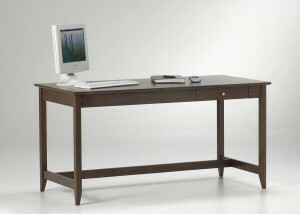 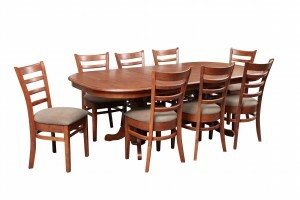 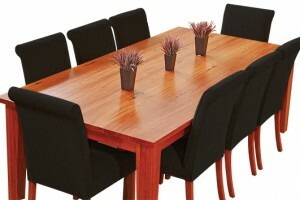 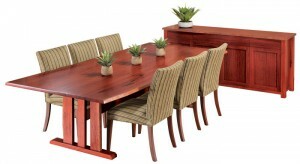 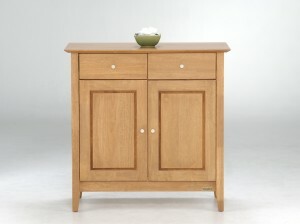 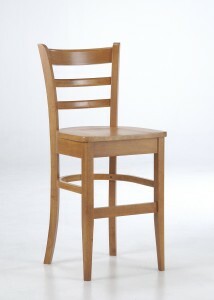 The Diamond Creek Furniture range is a nice range of furniture made of malaysian hardwood. 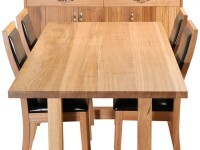 Its been hard to get during 2011-12 but the good news is the range is increasing again and more timber colour choices are becoming available. 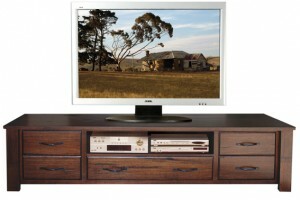 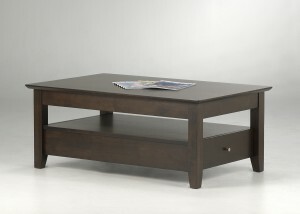 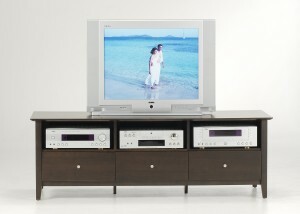 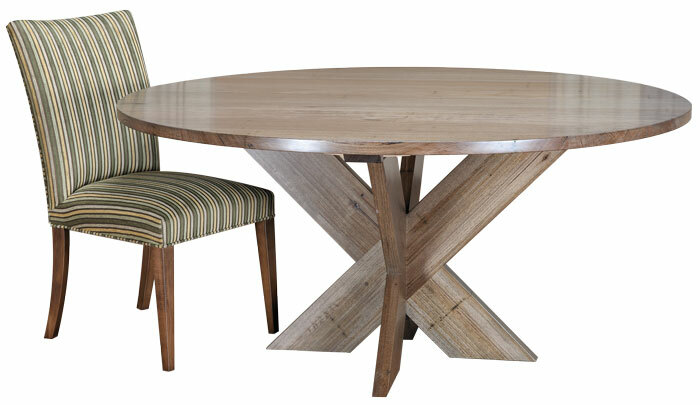 The range includes Diamond Creek TV units in 3 sizes, timber dining tables, chairs, buffets and occasional tables. 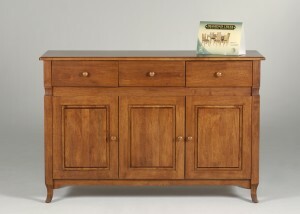 The genuine range is identified by its diamond creek badge.